All that I can say is…if you mess up mango margaritas after leveraging what’s in this humdinger of post…then I don’t know what, but it’s not good. For the margarita mix lovers out there, I have two cool finds. 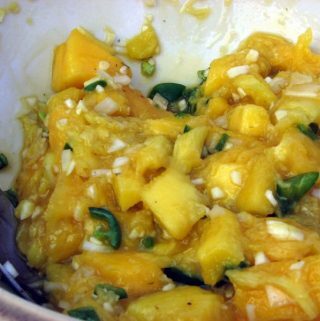 And then, for my low-calorie-hound readers, check out BajaBob.com and his wildly popular mango margarita mix. A cool 4.7 out of 5.0 stars and ZERO calories. Yes, you heard it from the Maven first. Then I dug around for some nifty glasses that I thought would look GREAT with tropical-colored mango margaritas and found a few. The way I see it, Sears and Williams-Sonoma have your mango margarita glass fannies covered. Now for the margarita machines/blenders by Margaritaville – aren’t they the coolest? And even more importantly, they’ve got SUPERB CUSTOMER RATINGS. Nothing but the best for my mango fans. Now you might not need the King Kong of the lot, but then again you just might. Because mango lovers = carousers. Whatever or however you pass your summer, be sure to give a little time to the almighty mango margarita. They’re not so very naughty, after all. 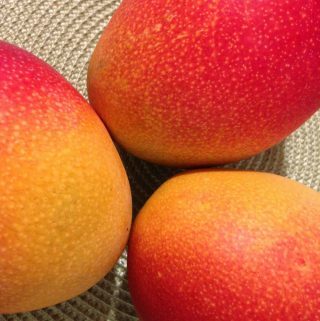 Previous Post: « Holy Haitian Mango, Batman!